From the coauthor of the New York Times bestselling The Second Machine Age, a compelling argument—masterfully researched and brilliantly articulated—that despite increasing prosperity for most of Earth’s inhabitants and an explosion of goods overall, consumption of natural resources such as metals, water, and timber has begun to decline. 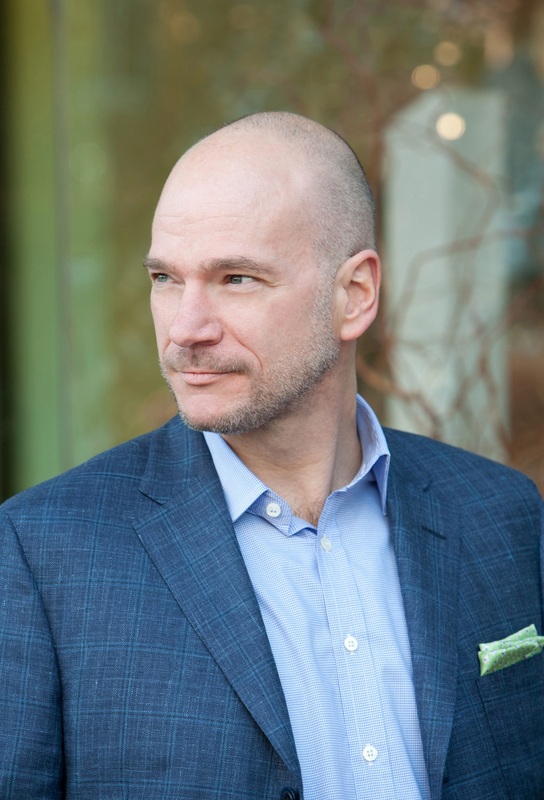 Bestselling author and co-director of the MIT Initiative on the Digital Economy Andrew McAfee says there’s a new reason for optimism: we’re past the point of “peak stuff”—from here on out, it’ll take fewer resources to make things, and fewer dollars to lead a comfortable life. What has made this turnabout possible? One thing, primarily: the collaboration between technology and capitalism. 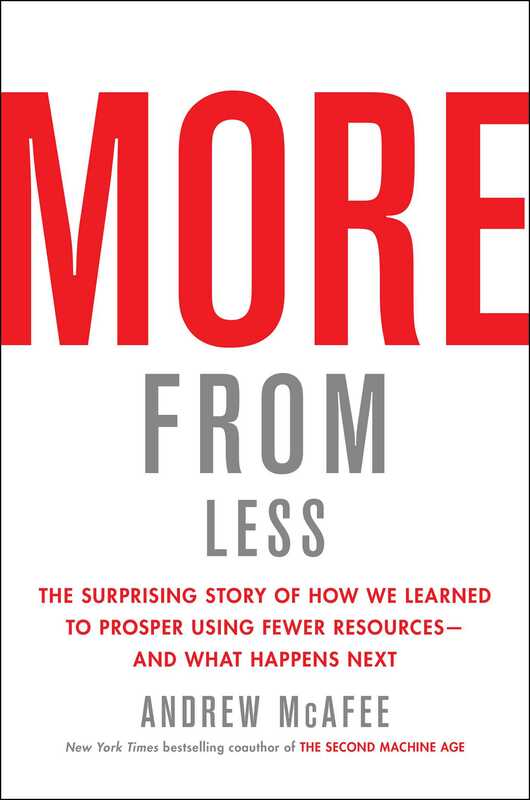 In More From Less, McAfee explains how capitalism’s quest for higher profits is a quest for lower costs; materials and resources are expensive, and technological progress allows companies to use fewer of them even as they grow their markets. Modern smartphones take the place of cameras, GPS units, landline telephones, answering machines, tape recorders, and alarm clocks. Precision agriculture lets farmers harvest larger crops while using less water and fertilizer. Passenger cars get lighter, which makes them cheaper to produce and more fuel efficient. This means that, even though there’ll be more people in the future, and they’ll be wealthier and consume more, they’ll do so while using fewer natural resources. However, the future is not all bright, cautions McAfee. He warns of issues that haven’t been solved, like overfishing and global warming. But overall, More From Less is a revelatory, paradigm-shifting account of how we’ve stumbled into an unexpected balance with nature, and the possibility that our most abundant centuries are ahead of us.